Flamingo Hotel Resort is an ideal 4 star hotel for your Honeymoon in south Sardinia. 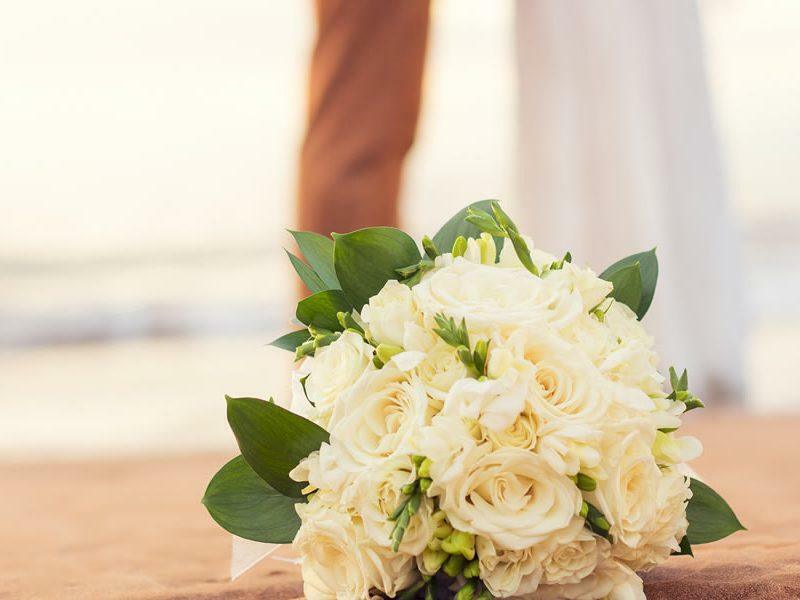 A private beach just for you, rooms surrounded by vegetation, luxurious suites at your disposal, are some of the characteristics which make the Flamingo Hotel the perfect lodging for the newlyweds. A honeymoon in Sardinia could not find a better location than the Flamingo Hotel, thanks to is Wellbeing Centre at the service of the couple for them to be snuggled and massaged. Wellbeing Centre Ippocampo: treat yourselves to a special moment in your honeymoon, with: oriental massages, beauty treatments, On-beach massages to regain body and mind harmony. The staff at Hotel Flamingo will be at your disposal to cater for your every wish during your honeymoon. Sunset at the beach, candlelit dinner, an outing to Tabarca island. These are but a few of the things you can do on a honeymoon in Sardinia. The honeymoon offer in Sardinia is valid during the opening months of the hotel (April, May, June, July, August, September and October). If you wish to organise your nuptial trip at the Flamingo Hotel, please fill in the form and our staff will contact you promptly. DETAILS This offer is valid for accommodation in double room and cannot be combined with other promotions. Honeymoon offer 7 days at the price of 6.